Makita CS9010-74 Petrol Chainsaw with bar length 30" (74cm), is a 90cc 2-stroke professional chainsaw. Heavy timber saw for the hardest working professional. 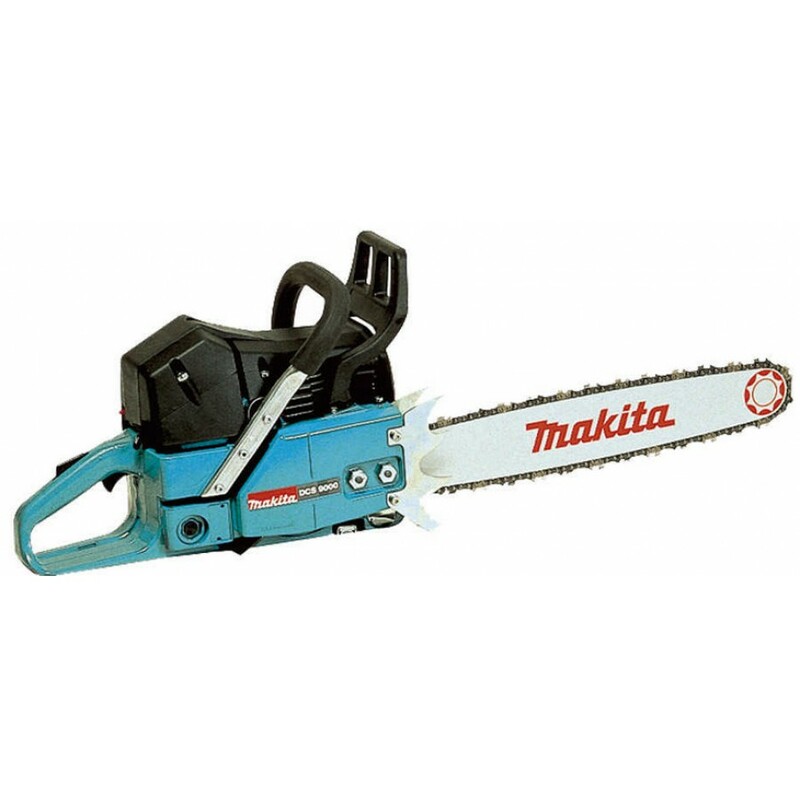 This professional petrol chainsaw features include automatic chain brake and inertia brake, anti-vibration system, electric governor, electronic ignition, injection start, external chain tensioner and tool free removable filter cover.